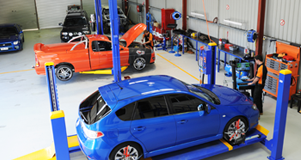 AAS is a fast-growing, independent service and repair center for private and fleet motorists. 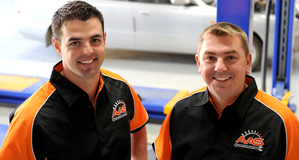 Our state-of-the-art repair facility is located at 6 Industrial Avenue, Mudgee. With over 20 years of local experience, you can trust Dean and the professional team at AAS to provide high quality servicing and repairs on all vehicle models; specialising in four-wheel drives and diesel engines. Contact us for a quote today and see the AAS difference. You can rest assured, we'll take good care of your car.